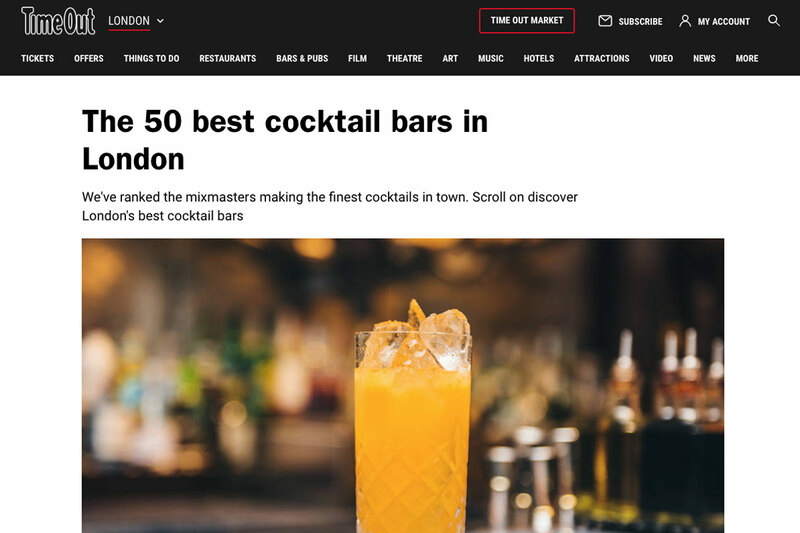 Our Cellar Bar has been spotlighted by The Resident as one of the cocktail bars in London worth a visit during a recent feature article. 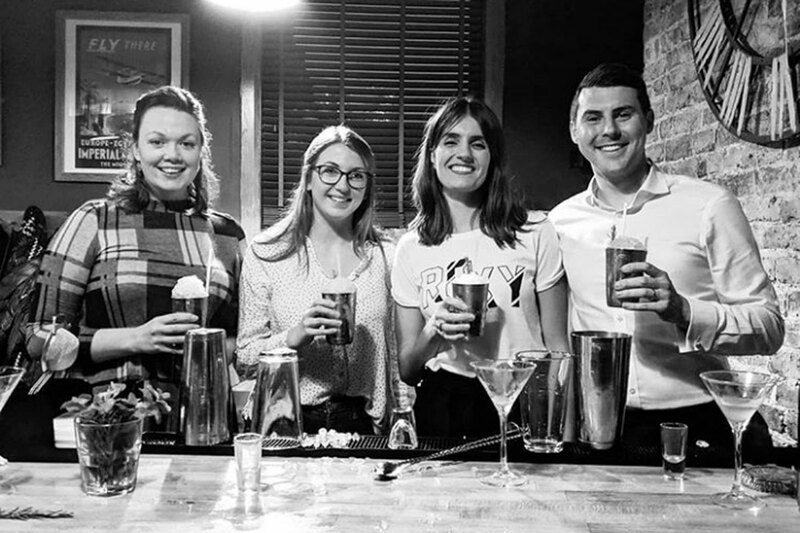 They cover a wide range of topics in the feature, including our brand-new British-inspired cocktail menu, our recent press events, and our range of cocktail making classes – including quotes from our bar manager, Matt Green, and our co-director Steve Thompson. 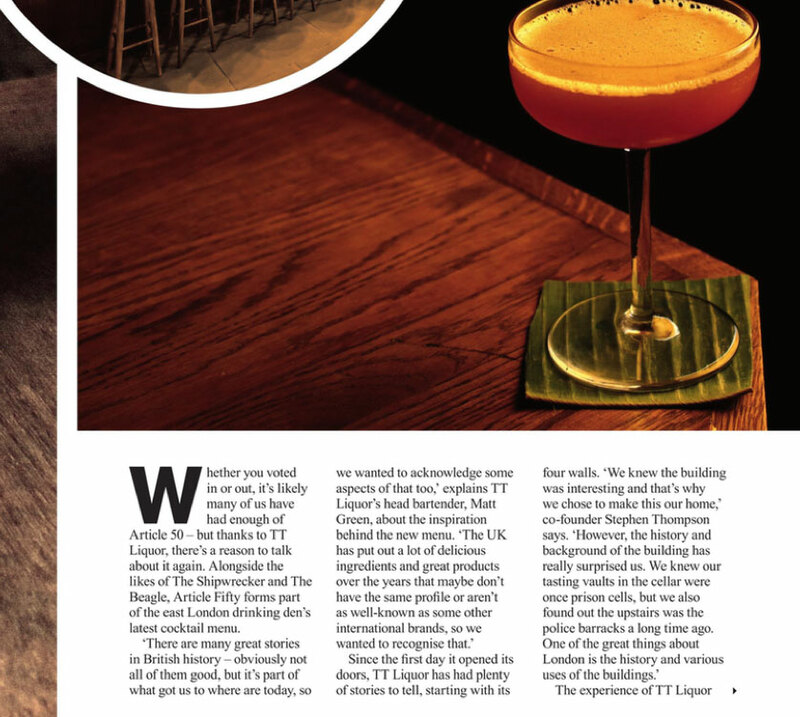 Thanks for the great write-up guys – we hope to welcome you back through our doors and into our drinking den very soon. This article was featured in both The Resident Guide and the Living South Resident, which are both part of The Resident Magazine series – luxury magazines featuring property and interior plus things to do and local restaurants.